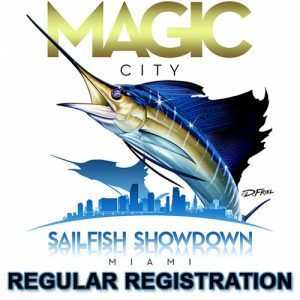 Please add your registration below and then proceed to add prize options (optional). 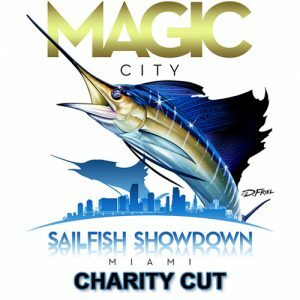 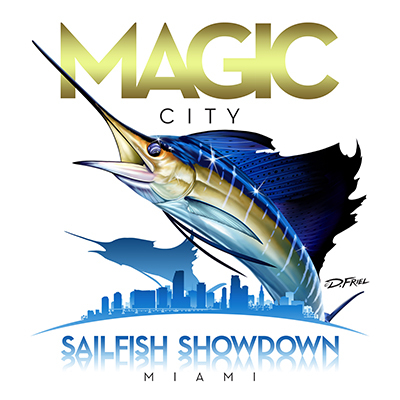 Upon adding your registration for the Magic City Sailfish Showdown and optional prize options, proceed to the cart to checkout. 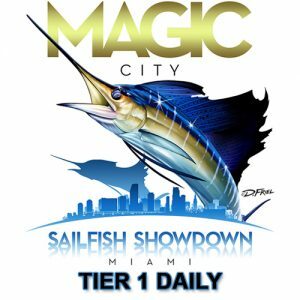 No refunds will be given for any reason including, but not limited to acts of nature, war, national security, or travel restrictions. All sales are final.